What’s twice the size of a baseball diamond, faster than a hurricane, colder than a blizzard and hotter than a desert? 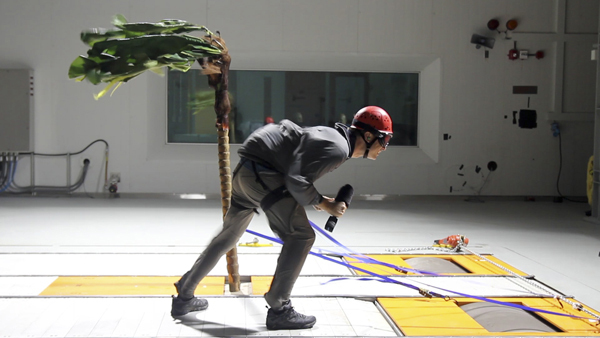 As you may have guessed from the title of the article, the answer to the riddle is the University of Ontario Institute of Technology‘s (UOIT) Centre for Autmotive Excellence (CAE). The multilevel testing facility is the first of its kind in Canada. It can simulate extreme driving conditions and the dynamometer underneath the testing facility can simulate roadways from coarse gravel to smooth pavement. UOIT is a proud sponsor of NEM 2018! Located in the eastern Greater Toronto Area, the University of Ontario Institute of Technology has grown out of a bold, ambitious vision: to take on the grand challenges we face as a society, and find solutions to meet and exceed tomorrow’s needs. During National Engineering Month there were many events in the Durham Region. 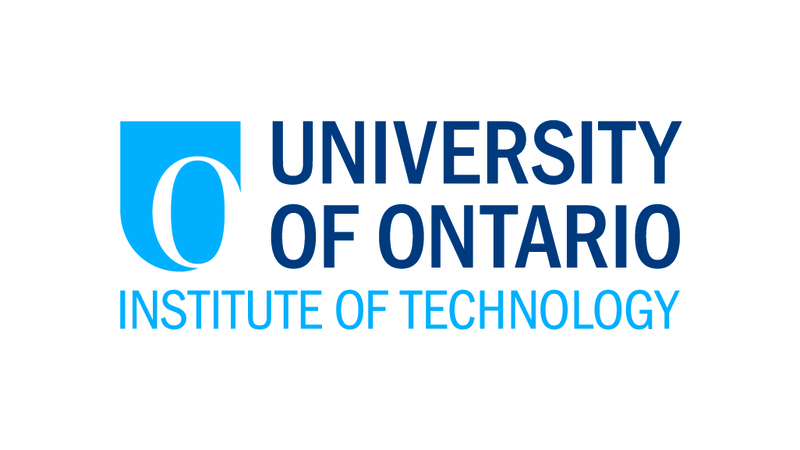 On behalf of the National Engineering Month Ontario, our founding partners and all of our volunteers across the province, we thank the University of Ontario Institute of Technology for their support. Here is a social media recap of some these amazing activities!